A lot of footage has been shown for Bioshock Infinite. Irrational Games has released several trailers that showed off combat, story, and even some new gameplay mechanics. The problem with all of the footage shown off so far, is that it has been in first person. The main protagonist, Booker DeWitt, has had his face hidden behind the camera as he fights the Vox Populi and the Founders. The latest issue of EGM has finally put a face to the name. 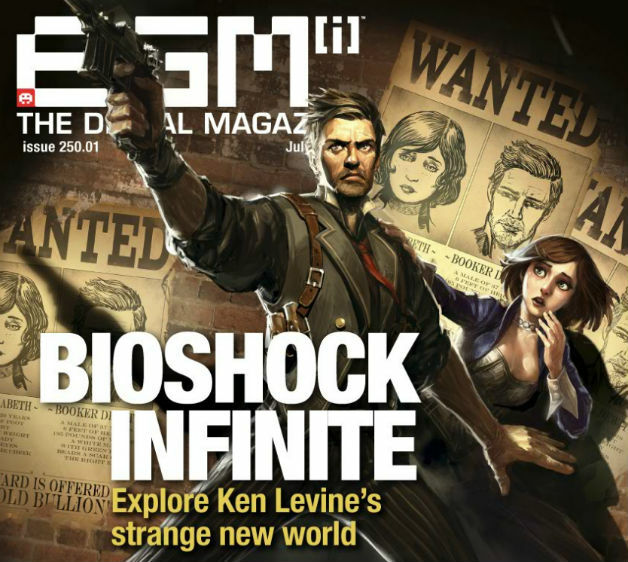 The cover spread for EGM shows Booker DeWitt bravely defending Elizabeth from some unknown threat. 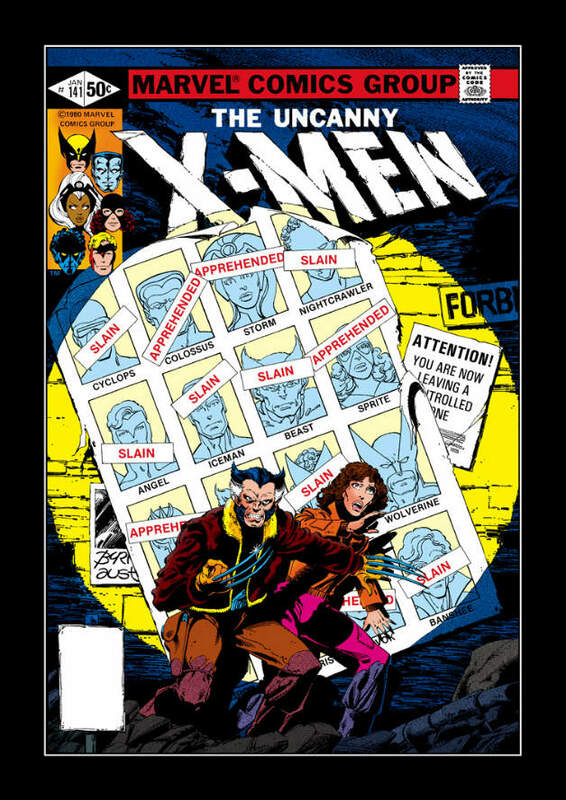 Kevin Levine confirmed via Twitter that the inspiration for the cover was “The Uncanny X-Men #141“. Here is the EGM Cover. And here is the inspiration for the cover. There was also some great information released about the game. First of all, the player will not need to protect Elizabeth throughout the game. Elizabeth is perfectly capable of taking care of herself, and her main role will be to create tears and advance the plot. Secondly, the vigors used by DeWitt are the same as plasmids. Weapons will be stronger in Bioshock Infinite, so that vigors play more of a supporting role, rather than being the main weapons. Lastly, the game will allow the player to make certain gameplay decisions. For example, the Zeppelin seen in a previous demo can be shot down using traditional weapons, using a turret that Elizabeth brings into the world using a tear, or the player can board the zeppelin and destroy it from within. Levine said the inspiration for that came from Star Wars: Battlefront II, which let you destroy a ship from the outside using an X-wing or landing on the ship itself.